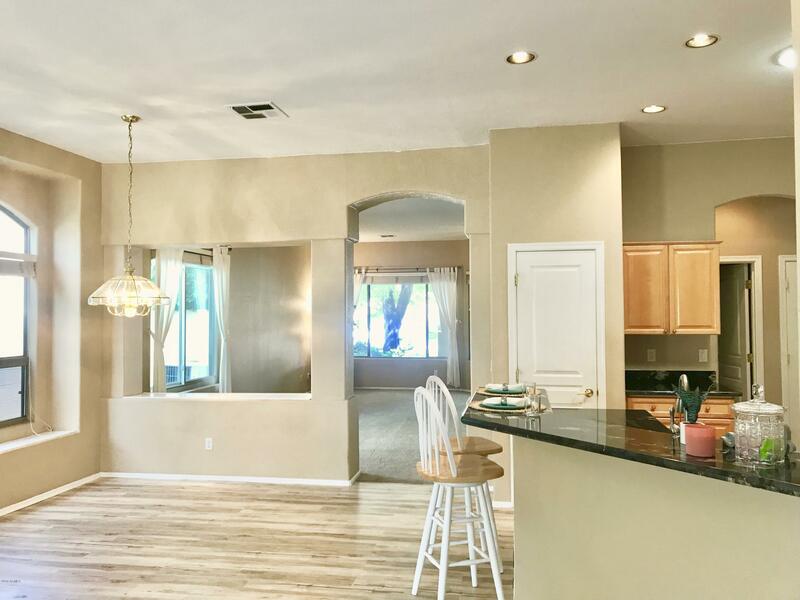 All CAYMAN SQUARE UNIT 1 homes currently listed for sale in Gilbert as of 04/22/2019 are shown below. You can change the search criteria at any time by pressing the 'Change Search' button below. "Gorgeous Gilbert home @ Guadalupe and McQueen Rd. - Close proximity to all the excitement in Downtown Gilbert. Open floor plan with high ceilings and a large family room which combines the living and dining rooms all open to the kitchen. Great for entertaining, the kitchen has a breakfast bar, plenty of granite counter space, pantry and eat-in dining room. New paint interior/exterior. Updated engineered wood runs in the kitchen and halls with carpeting throughout the rest of the home. Enter the "